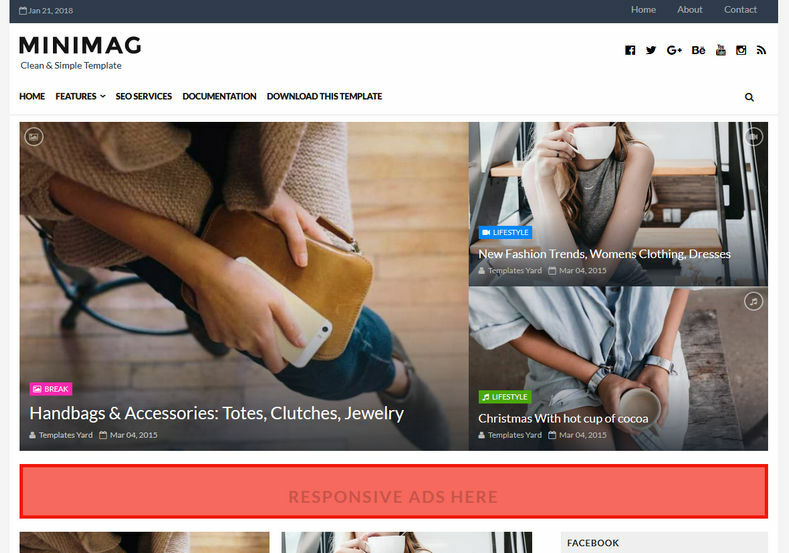 MiniMag Grid Blogger Template is a impressive, professional, responsive, ultimate Blogger Template that perfectly suits for News, Personal Bloggers, Magazine, Shop websites. It is a perfect responsive and gorgeous SEO friendly and SEO optimized Blogger Template. Minimag is coded in a new way, where it loads everything async and have carefully enqueued scripts so it loads as quickly as possible. It is specially designed for any kind of newspaper, blog, magazine, portal and personal type website.